We all know renovation projects can be a stressful time. Extended periods of time without your home in order can take it’s toll. You can save time and money by putting all of your furniture from effected rooms into storage. 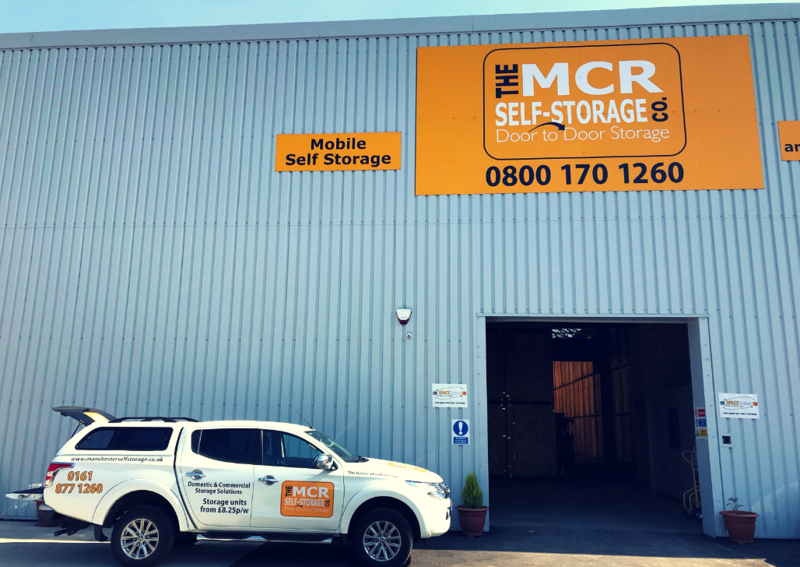 Our Mobile Self Storage service is perfect for this. 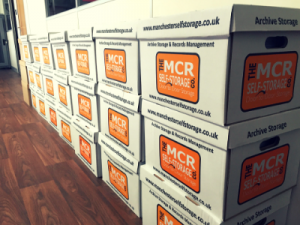 The Manchester Self Storage Company can provide you with secure storage at fantastic rates including the collection of your items. 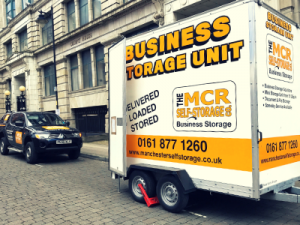 Your will have access to your very own Mobile Self-Storage Unit. 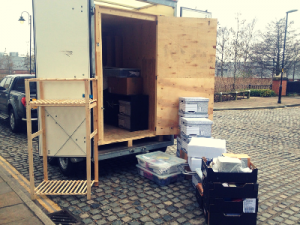 We can deliver this to a specified location for it to be loaded. 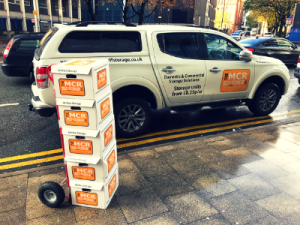 If you would prefer, we can have our labour team load for you. 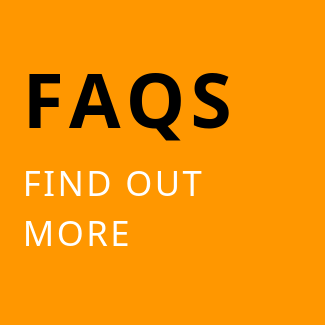 Access whilst in store is completely free of charge, twenty-four hours access can be arranged too. 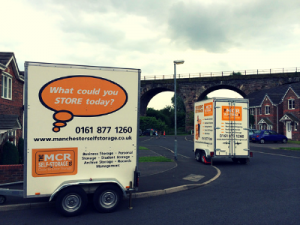 We do not operate notice periods so you can move your stuff out as and when you need to. 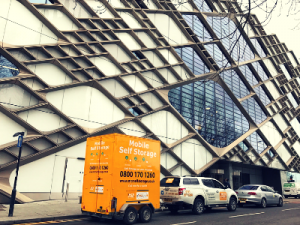 You will also find that damages to your furniture and personal processions will be greatly minimised. 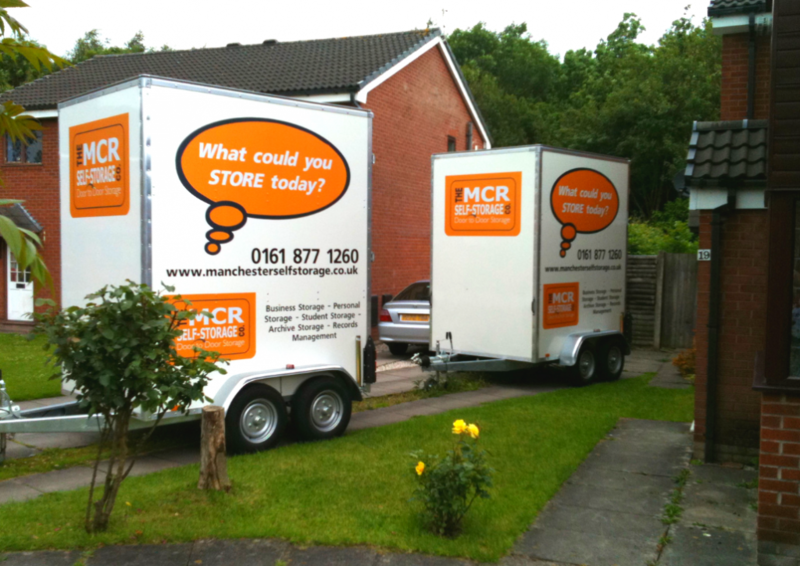 Our Mobile Self Storage service is an ideal choice for renovation. 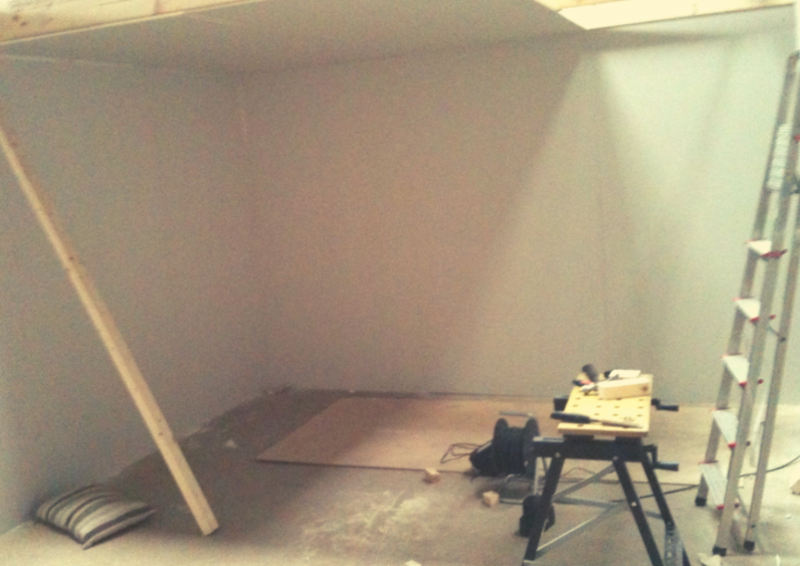 Load your furniture and boxes ahead of the build start-date. 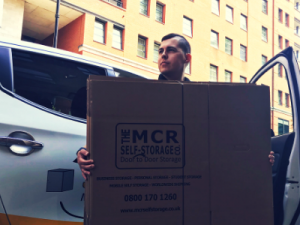 If you need to empty another room of your house, we can get another storage unit to you. 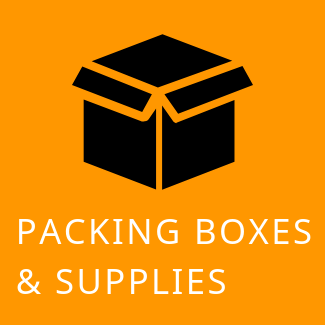 Keep track of the items you’ve put in storage with our inventory documents. 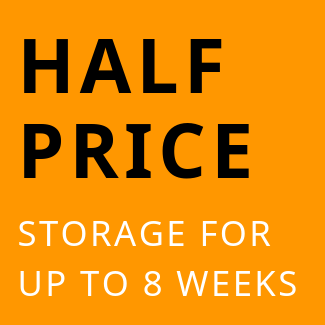 Need something out of storage? Access if free of charge during our opening hours.